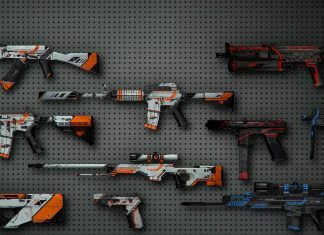 The latest Online Shooter Showdown has all came down to just two games: Counter Strike: Global Offensive and World of Tanks. Which do you think will win? The vote is currently being held in the Showdown Championship Forum Thread. Both have developed great followings on GameOgre.com. 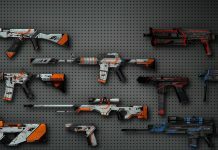 World of Tanks may have the advantage for number of years, but CSGO certainly has the hot hand lately in terms of our community. Not only have we recently held Ogre Game Time for this game but we also have a couple of copies of it in our forum shop for active GameOgre members. 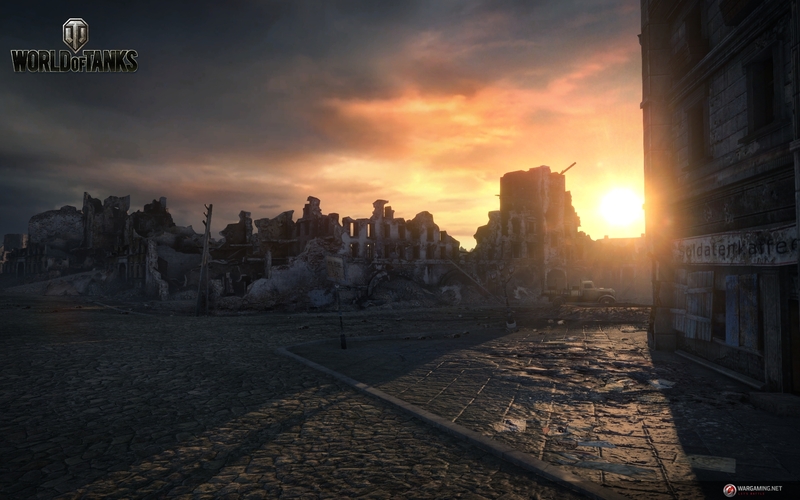 World of Tanks is free-to-play so we can do this for that game. 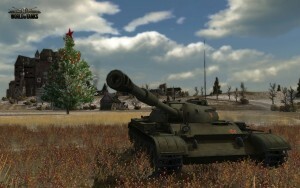 However, we have had a long term World of Tanks forum and several Giveaways and contests for that game over the years. That is not to mention past Showdowns here and quite a few Best Games of the Month. Lastly, both games were favorites in the annual Online Shooter Showdown Predictions. Beyond their interest in the community here, let’s look at the two games. Both are two very popular team online shooters and have been for years. CS:GO is one of the top games on Steam while World of Tanks has its own network at Wargaming. Both are also involved in the competitive gaming landscape with events and tournaments. At the the time of this writing, GO has the lead but that can change before the voting concludes next week. In the event of a tie, we will start a poll here to determine the winner. If i were to pick, i would pick CS:GO! Both of them are good, but I prefer CS.GO.